Compatible Canon Toner Cartridge, Black, 36,000 page yield. Replaces Canon part number: 8524B003AA, GPR53BK. 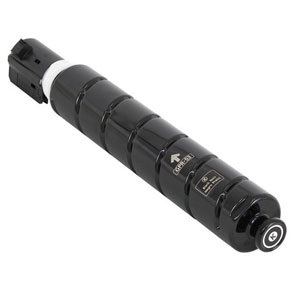 Laser Toner Cartridge compatible with Canon imageRUNNER ADVANCE C3325, C3330, C3525i, C3530i.